The season ended tonight – in many ways it was a microcosm of the whole season unfolding in 28 minutes. The boys saved their best football for the final week of the season, it was just too little too late. In what can only be described as a recurring nightmare, another game result in hand dies in the final stretch. The Wildcats allowed an early goal, 3 minutes in, but they were far from done. 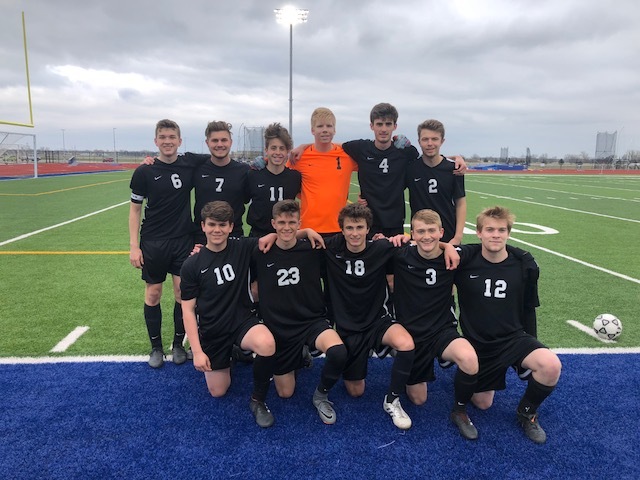 Two captains took the game into their hands and hooked up when Jackson McGowan sent a ball over the back line on the right side to a blitzing Braedan Evans who calmly put the ball under the keeper to level the game within 10 minutes of the Kearney goal. It was Evans’ second massive goal in 48 hours. And it was on. The whole world seemed to disappear around us with a singular focus on winning – the energy & attitude was tangible from the field to the bench. A war had erupted and each minute brought more effort and resiliency – swagger even – missing for so much of the year. It seemed anyway, this was the night it would all turn around. A very amped up team entered the locker room at half tied 1-1, with a fire and sense of determination we’ve been trying to drag out of these boys for 8 weeks…and it was here and alive…finally! The second half started with a dream ball floated to the back post from the left side by sophomore Daniel Gornell only to find the foot of Evans who banged home the volley and sent our group into hysteria – pure hysteria. We were about to do what only we believed we could do if we could just hold on and see this thing out, like we dreamed of so many times this season…the rest of the story plays out like the aformentioned nightmare, where simple mistakes and some pretty special play from a well coached quality Kearney side proved to be the undoing. The details of the conceded goals will always be very clear, painful and particular from a coaching point of view – but at the end of the day, they all taste the same…We walk away from this season a bit stunned and dazed. Not sure where it all went, certain we will move on but not forget. 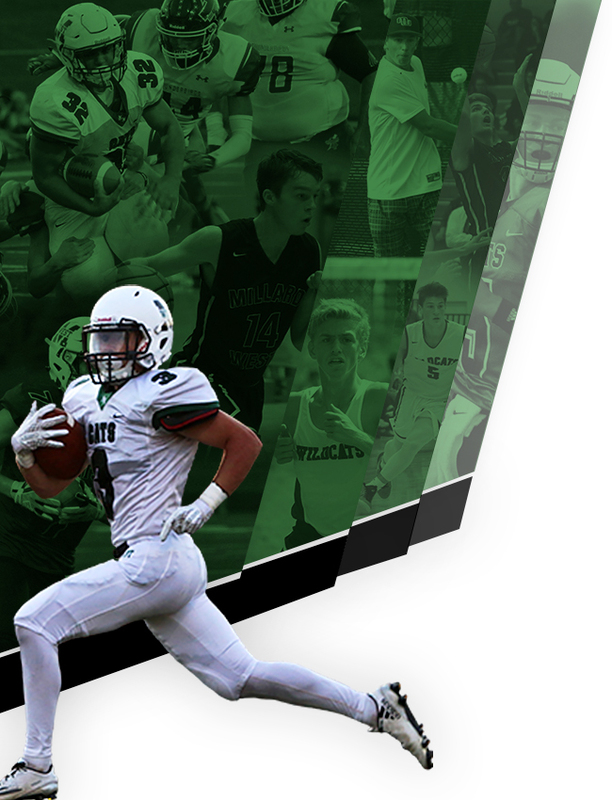 To our Seniors – Sergio Araya, Jacob Conway, Jackson McGowan and Marco Rubio…thank you boys, you were few in number but many in actions and character. 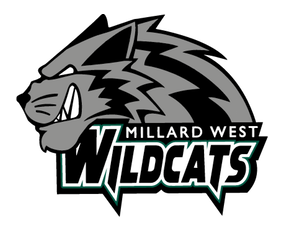 To our alumni, tonight marks the end of a State Tournament streak that dates back to 2007 thanks to you and a Millard West coaching legend – Ron Beernink. We don’t take this lightly, it’s not simply a “rebuilding year” – it was never a rebuilding year – we don’t rebuild here, we find a way. This program is filled with tradition and pride year in and year out. 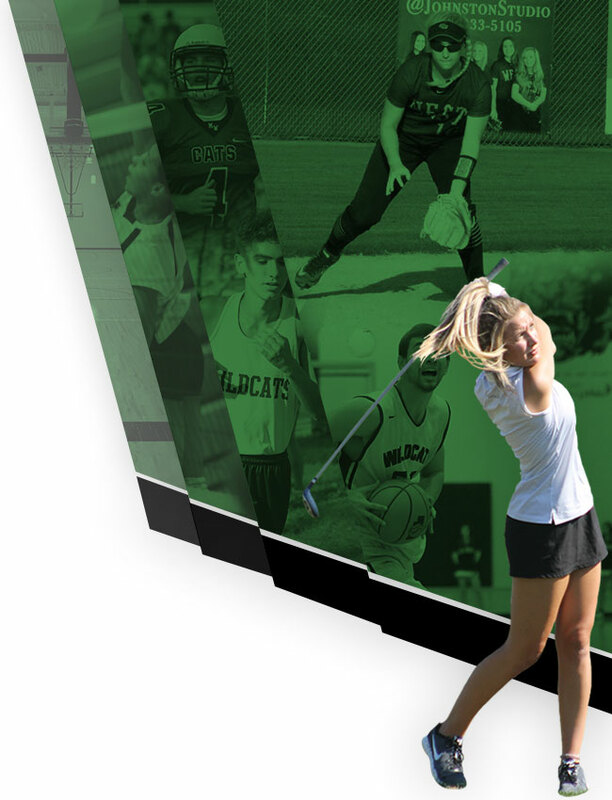 To you alums I say…there was an incredibly young and brave group of Wildcats born tonight, they tasted victory and had it ripped away from them – a hard and valuable lesson in sport to learn. We may be on our knees at the moment, with our hearts in hand, but we are not done…far from it..